The QR code on WhatsApp is used to connect to WhatsApp web. It is a fairly simple procedure. You have to go to WhatsApp web settings and scan the code using your phone. This is a service that is provided by WhatsApp to use WhatsApp on the PC. You can use WhatsApp on a computer by installing it on your PC. But to log in you need to scan the QR code of WhatsApp. This acts a connecting link between the two devices. Thus this article explains the steps to scan QR code on WhatsApp. To scan QR code on WhatsApp, you have to first have WhatsApp application installed in your PC. Without it, there is no possibility of scanning the QR code on your phone. Launch WhatsApp: The first step is to launch WhatsApp. From the app drawer of your phone, find the WhatsApp application and tap on it once to open. It will automatically open it in chats tab. Select “menu” : In the chats tab, you have to select the menu. Menu is represented by three vertical dots located at the top right corner of the chats tab. Tap on menu once. It will give you a drop-down list of option. Tap on “WhatsApp web”: From the drop-down list that appears, you have to tap on “WhatsApp web” option. 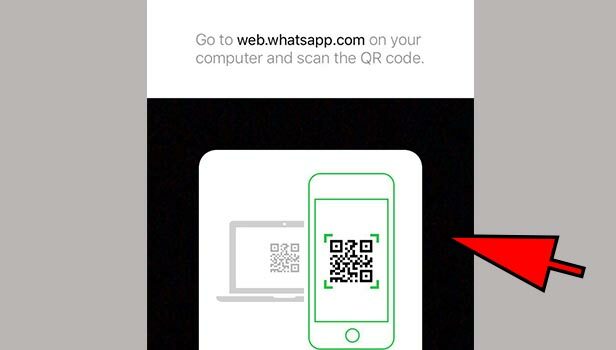 If you are not logged into any WhatsApp web, It will directly take you to the QR code scanning option. Thus from the above article, it is clear to see that scanning a QR code on WhatsApp is an easy procedure. There is no complicated task. But you have to install the WhatsApp application on your PC. Once you have that, it is simple. All you have to do is, go to menu and In WhatsApp web, Scan the QR code on WhatsApp that appears. Scanning QR code – We are sure you have heard this term quite a many times. So what QR code basically used is for storing URLs or other information that can be read by camera on a smartphone. You can scan QR code on WhatsApp as well on your device. By scanning the QR code on WhatsApp you can get all your WhatsApp structure and chats on your desktop/laptop and can operate your WhatsApp on it. This article will provide you the knowledge of how to scan QR code on WhatsApp on an iPhone. Launch WhatsApp Web Website – On your desktop/laptop/MAC, go to URL web.whatsapp.com by searching it on the address bar (if you are reading this article on your desktop/laptop/MAC, just click on the link. It will open the website). On this website, you’ll see a square-shaped Black and White pattern in the middle of the page, which is a QR code. 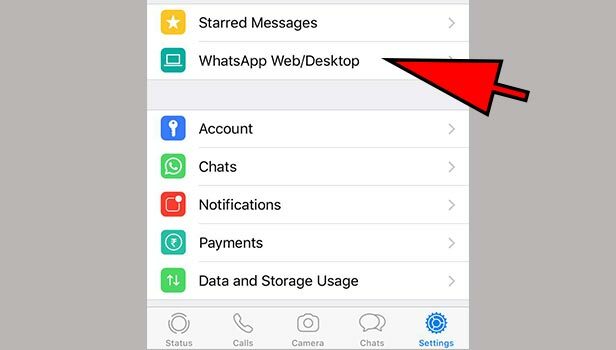 Open WhatsApp on iPhone – Go to the home screen of your iPhone. 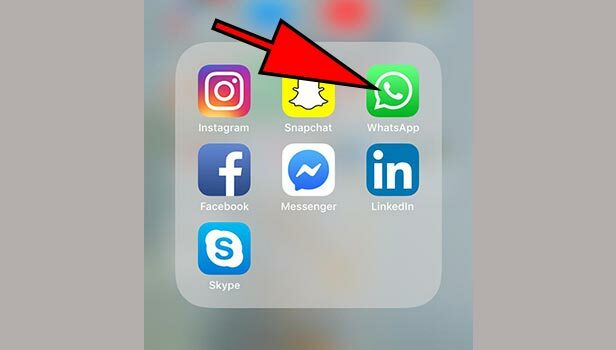 By scrolling the applications look for WhatsApp’s icon. Tap on it to open WhatsApp. 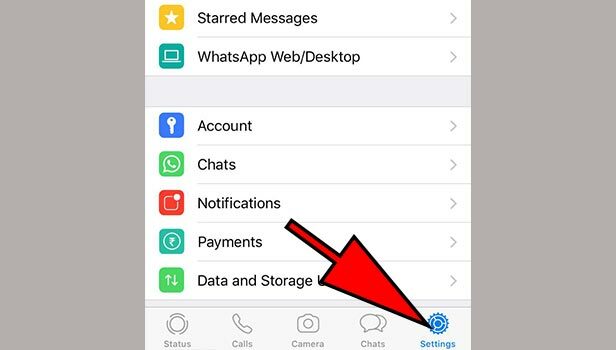 Go to settings – On the following screen (where you can see all the chats), tap on “Settings” located on the bottom right corner to open settings menu. WhatsApp Web/Desktop – You will see many options in the settings menu. Click on “WhatsApp Web/Desktop” option to open it. 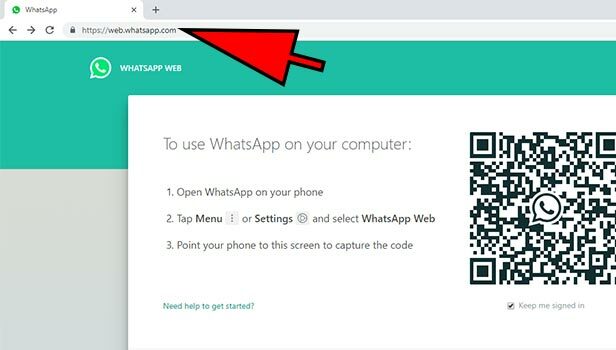 Turn on Camera – Tap on Scan QR code in the WhatsApp Web/Desktop window. It will open camera on your WhatsApp. There will also be a message above the camera screen. Read it carefully (It will give the same instructions of what to do next). Scan QR Code – Point your iPhone’s WhatsApp camera at QR code shown on the website on your desktop. It will scan the code on your iPhone’s WhatsApp and will connect your WhatsApp to the desktop. Now you can use WhatsApp on your desktop. NOTE: You have to keep your iPhone switched on and connected to the internet for WhatsApp web to work. If you are already connected to the WhatsApp web, It will directly open WhatsApp on your desktop as soon as you open the website.